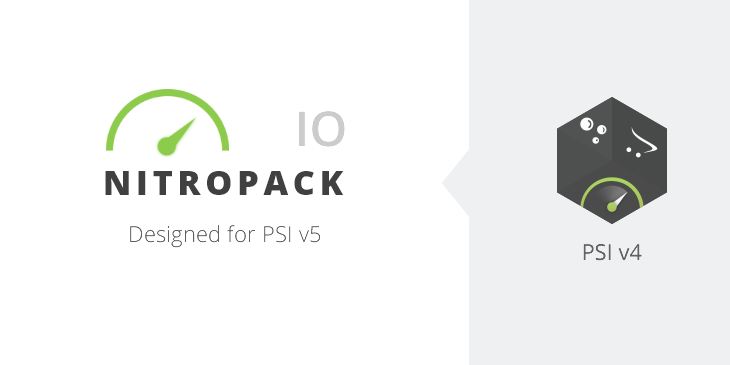 First thing you need to do is create an account at nitropack.io and add your site. If you already have an account and a site, you can simply add another one from the +1 website button in the upper right hand corner. 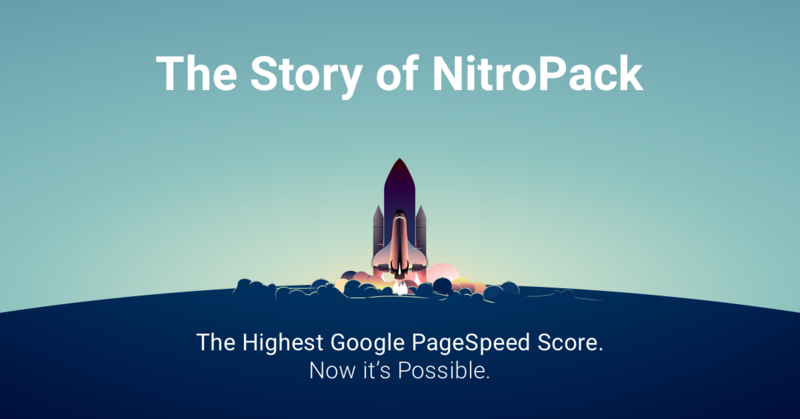 Welcome to the story of NitroPack and how it transformed from a downloadable plugin into a powerful online service capable of skyrocketing the speed of websites across all platforms or custom structures. 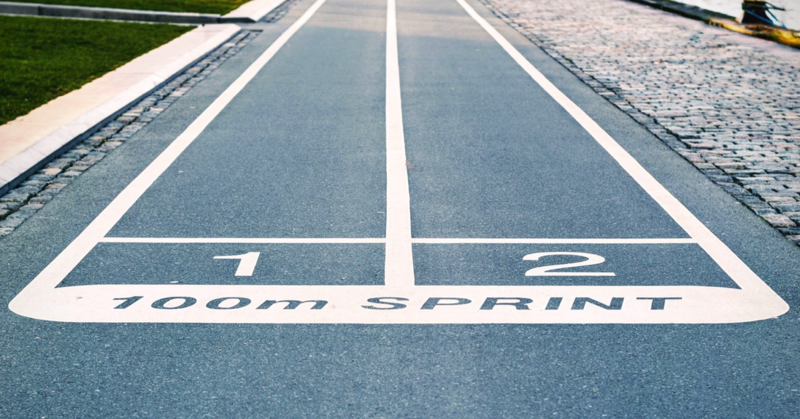 Even the biggest brands always search for new ways to improve the user experience in their websites and applications. 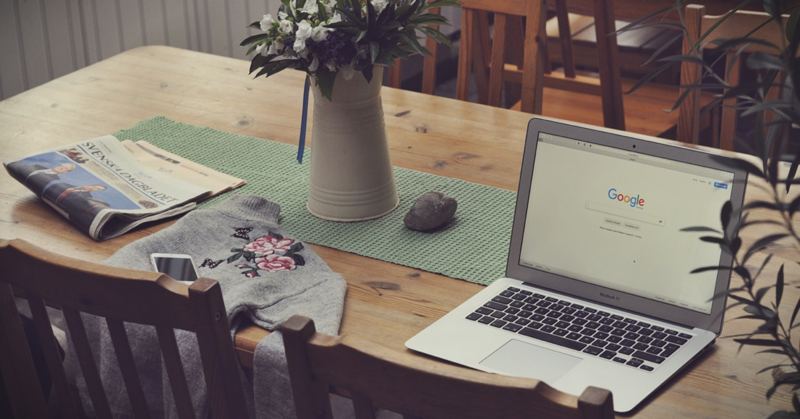 Increased traffic, user experience, conversion rates and page views are all positive signals that Google is looking for when ranking your website.